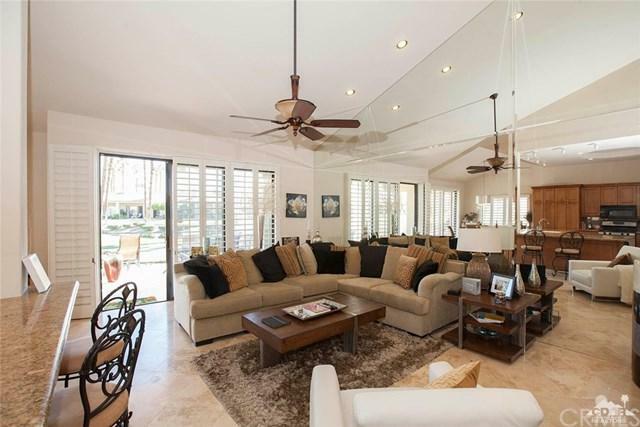 This is a beautifully remodeled Cottonwood with travertine floors, granite counter tops, stainless steal appliance, a fabulous built-in bar, a beautiful built-in BBQ on the fairway patio, an extra powder bath and much, much more! Come take a look, you'll fall in love with the condo the moment you walk in and the view is amazing! You're right on a large pond with a view of the Chocolate Mountains. 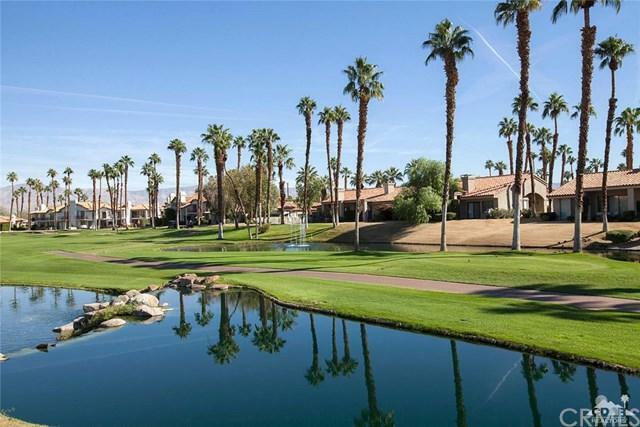 Palm Valley CC has 46 pools and spas, 16 tennis courts, a fabulous clubhouse, fitness center, restaurant and bar. You'll love this community, come take a look! Sold by Diana Hagopian of Pinnacle Estate Properties, In. Exclusions Personal items some Art Work Bedding Some Towels. Inclusions Furnished Per inventory inventory Will Be Available Within 5 Days Of An Accepted Offer.